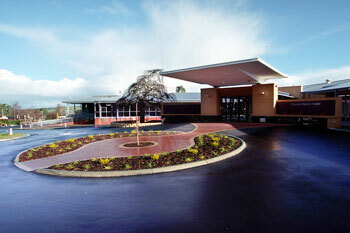 The state-of-the-art Casterton Memorial Hospital is the centre of Casterton’s Health care system. 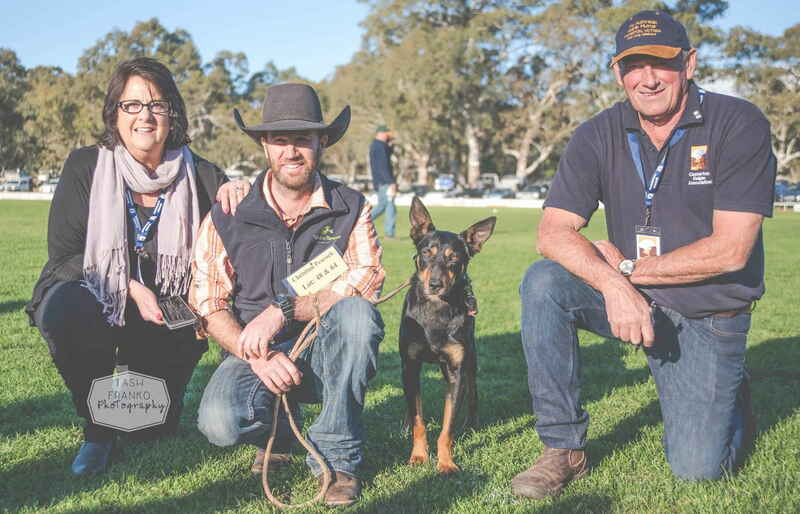 Areas of health care provided by the Casterton Memorial Hospital include Acute Care, Primary Care, Aged Care, Allied Health Services and support services. 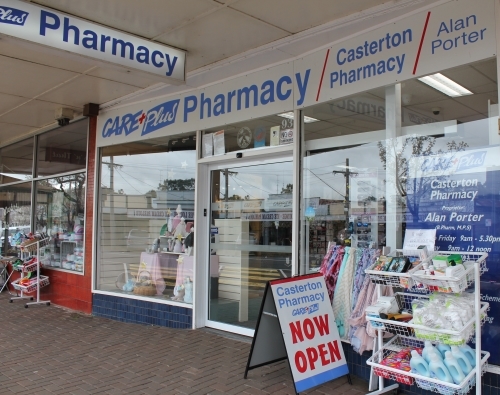 Casterton is also serviced by a pharmacy, dental clinic, physiotherapists, chiropractors, optometrist, remedial and alternative therapies. An active gym and sporting facilities, as well various fitness courses ensure a well-rounded health focus. The Casterton Memorial Hospital provides a health care facility to the community of Casterton and district serving a population base of approximately 3,000. The Hospital maintains an excellent physical facility well staffed to ensure the attention you receive as a patient, client, visitor or user of our facilities is efficient and of a high standard. Our staff are encouraged to maintain high professional standards and participate in continuing education and personal development programs to provide optimum patient care. Areas of health care provided by the Casterton Memorial Hospital are Acute Care, Primary Care, Aged Care and Allied Health Services. 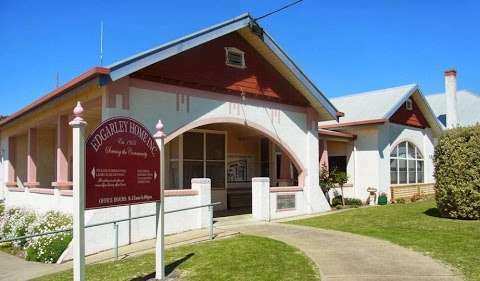 Edgarley Home Incorporated (EHI) is a community based not for profit aged care facility based in Casterton in western Victoria. It was established in 1955 and continues to provide a high level of aged care services for its residents. Edgarley offers a full range of aged care services - aged care, respite care and dementia care - within its current facility for 43 residents, and also manages 23 Independent living units. Health care professionals providing the following services: Diabetes advice (NDSS), Vitamins and complimentary medicine consultants, Home Medication Managment Service, Special occasion makeup with trained consultants, Large range of gifts with free wrapping, Free delivery.